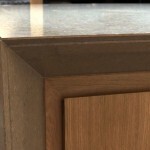 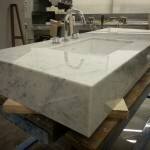 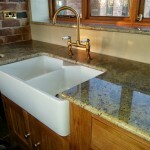 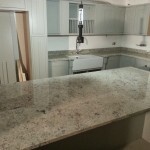 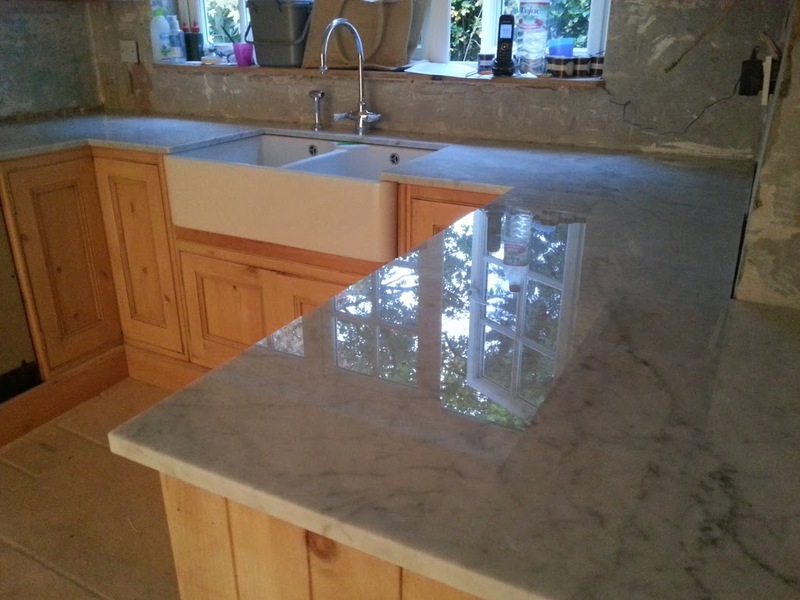 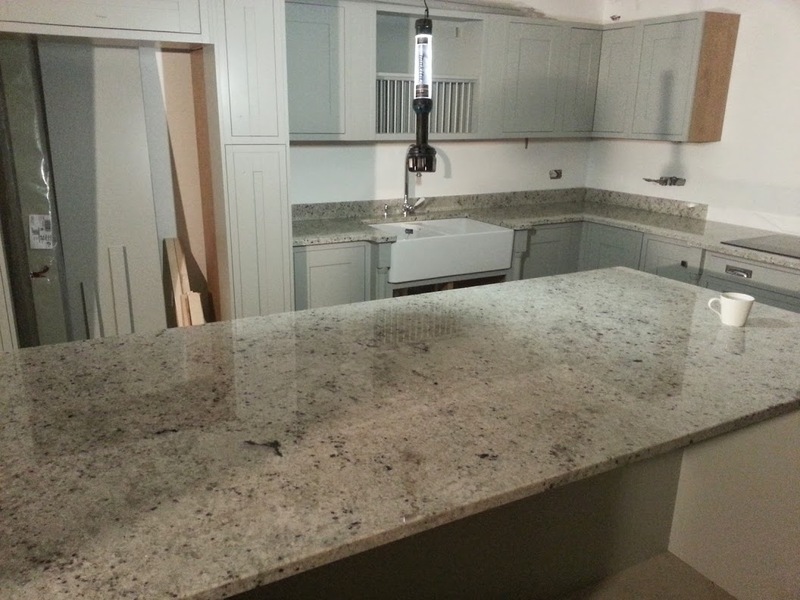 Carrara marble worktop, Surrey - Contemporary Stone Ltd. 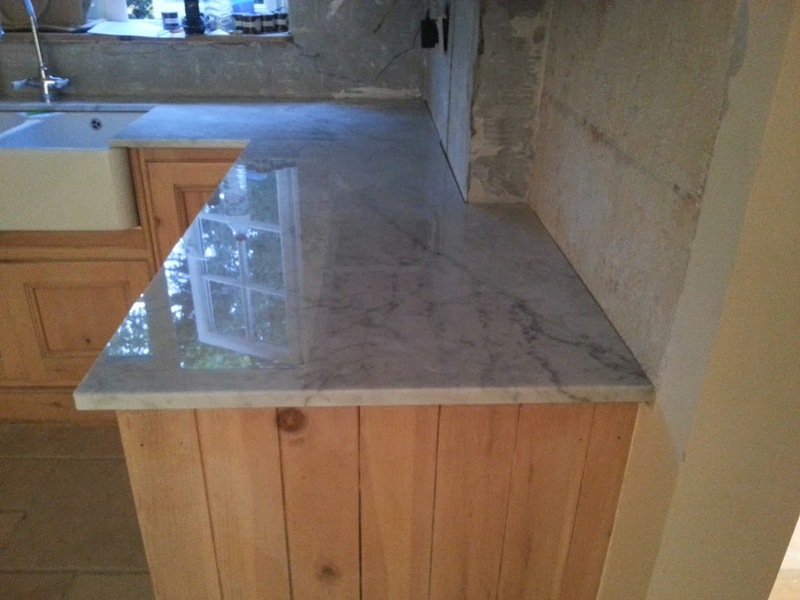 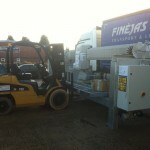 This was a 20mm thick carrara marble worktop. 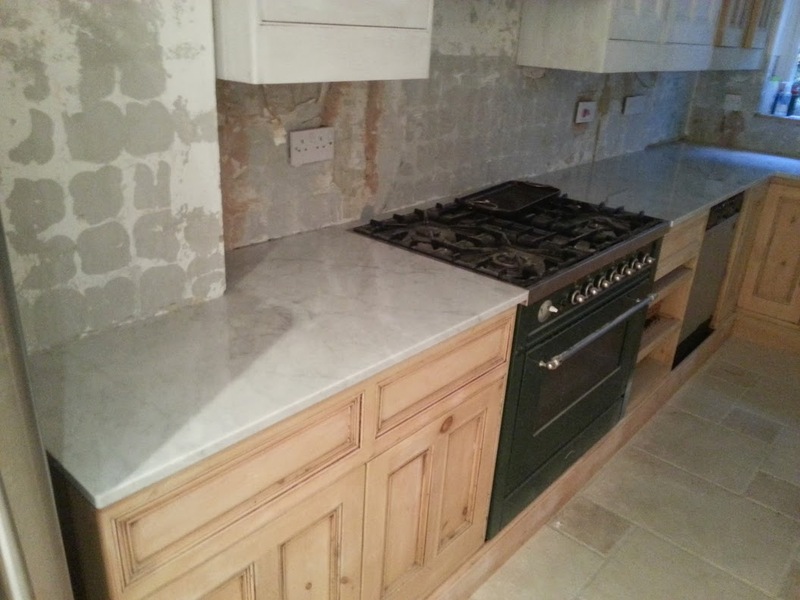 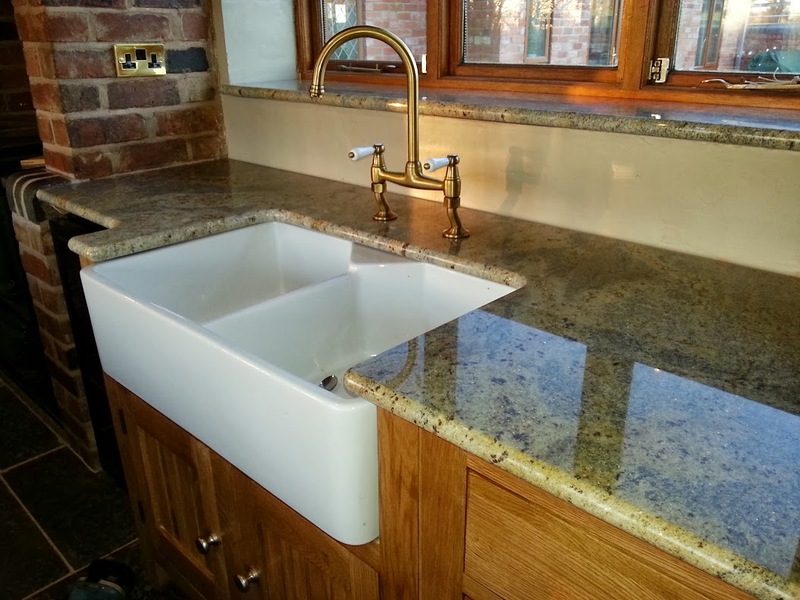 There has a been a resurgence for carrara worksurfaces of late, despite concerns for staining and marking.